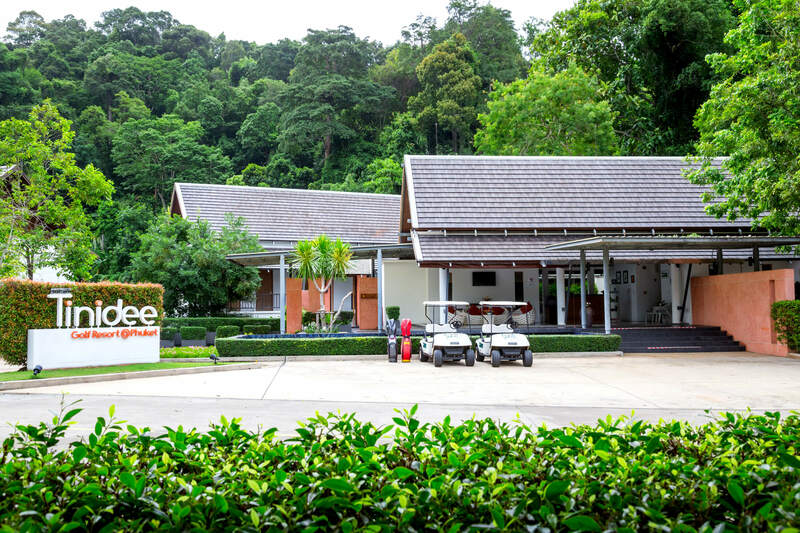 Surrounded by a naturally undulating, verdant landscape, with, nearby, the palm-fringed lake and forested mountains, Tinidee Golf [email protected] offers a relaxing getaway from the big city, yet is just a short ride from the stunning beaches and renowned entertainment areas of the beautiful tropical island of Phuket. 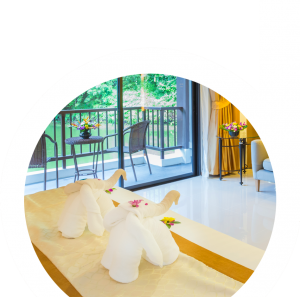 Smiling, attentive staff offer renowned Southern Thai hospitality from morning to night, always happy to meet your needs. 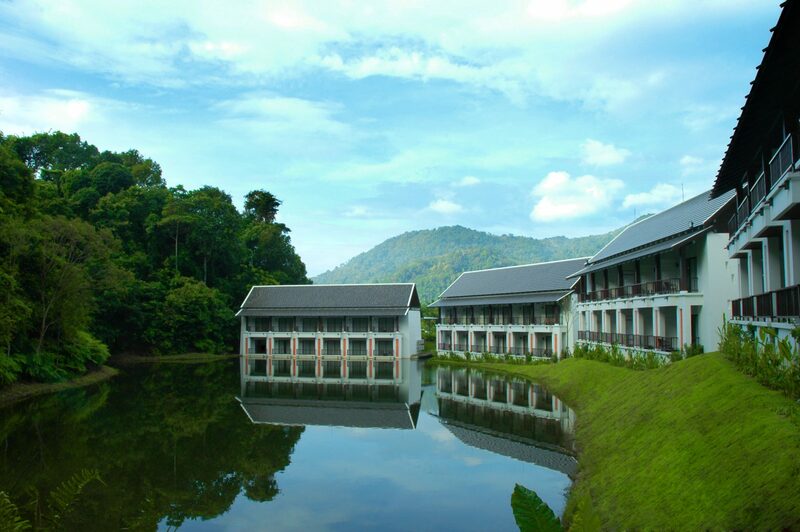 Leisure and tourism are wonderfully catered for, with superb hotel facilities and much to do and see in the neighborhood. Fresh and stylish rooms and suites, all elegantly decorated with every home comfort and equipped with an array of amenities. 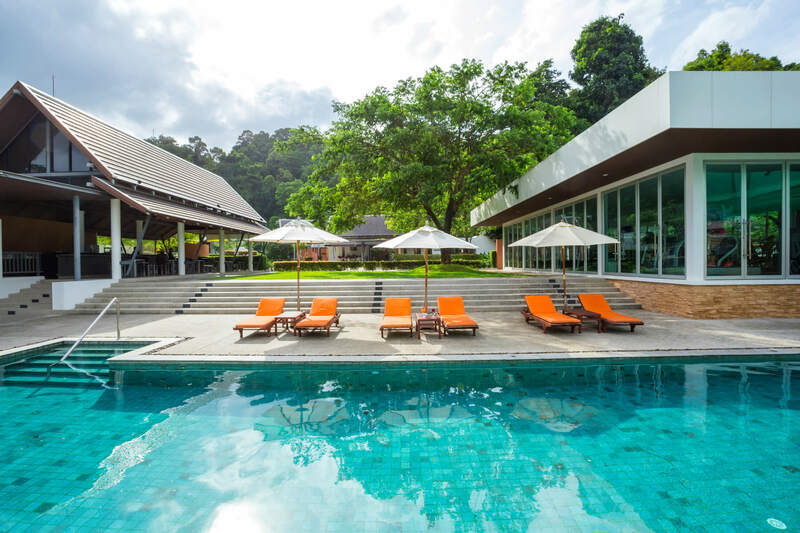 The ideal located to enjoy and explore the beautiful island of Phuket, its stunning beaches, verdant mountains and vibrant nightlife. Two superb restaurants offer impressive menus in settings that add a delightful, relaxed ambiance to every dining occasion. 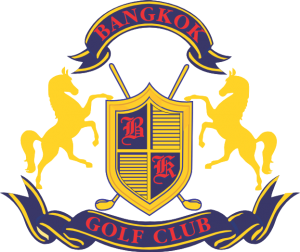 A real paradise for lovers of the game of golf, the resort overlooks two of its finest 18 hole championship courses.